​great chaos and powerful change. ​Everything in creation has intelligent purpose in pattern and cycles, nothing is random. ​For over twenty-five years, the UNIVERSAL darkness control of our world intention is to eliminate Humanity and our physical world. As our UNIVERSE Creator introduced creation advancements UNIVERSAL darkness destruction of creation advancements caused the largest increase in Humanity’s morally corrupt behavior choices and the greatest decrease in Humanity’s vibrational health state. Each human being has a choice to allow or not to allow darkness destruction and contamination of creation advancement behavior choices and experiences. Humanity as a whole has been ignorant to see, question and to stop allowing darkness mind control. Are you questioning your human life? I honor the animals choice to be free I honor the things they teach. I honor, I intend honor . and is precious in my sight. ​The ego mind [the subconscious mind] creates the reality perception according to his or her beliefs, and because of differences in belief systems the world suffers from moral corruption, violence and strife. Unity of Mind in humanity may only be accomplished when humanity understands that THE UNIVERSE operates by firmly established Creation Principles of Life and SPIRIT independent of human society belief systems. 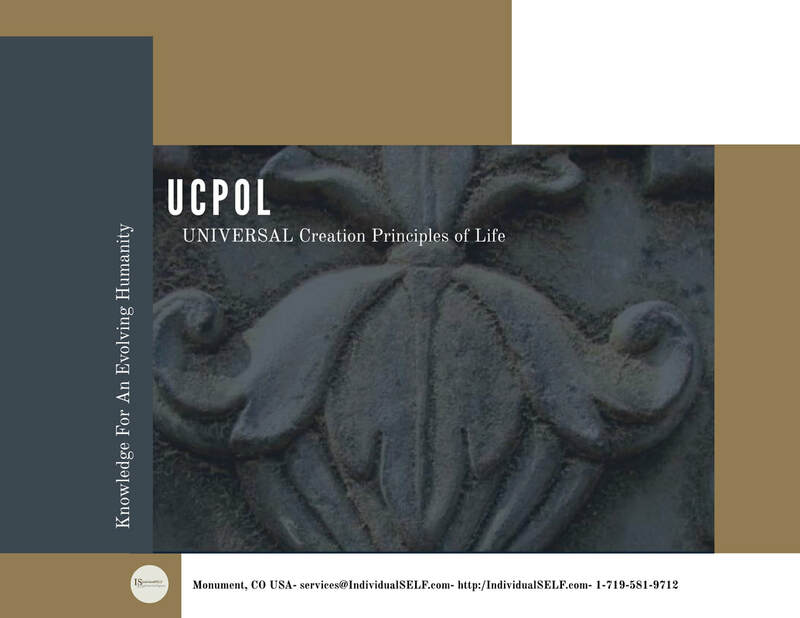 When the Human Mind begins to recognize Universal Creation Principles of Life; the Human Being begins to develop an internal compass moving in the direction of UNIVERSAL TRUTH and UNIVERSAL Laws and Principles of Creation. 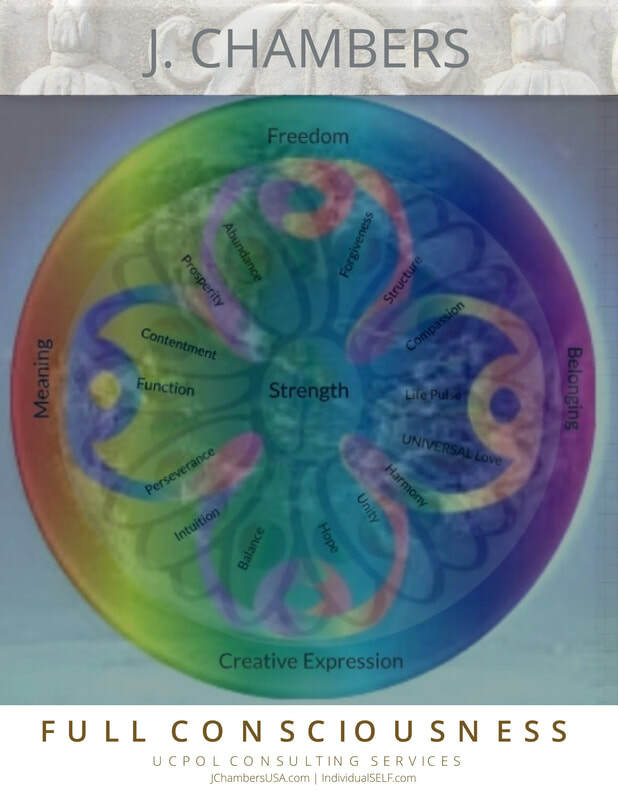 Where is The Center of The Human Experience? Each one of us has an awareness and ascension path different from another; when you arrive at this understanding, you know with certainty you are on the correct path, knowing there is nowhere else to seek with an ignited passion, there is more to existence than what your Human life has become. Following and applying the guidance of the HigherSELF Heart becomes the most challenging experiences you will incur in order to break free from society beliefs that are not in alignment with UNIVERSAL TRUTH and the will of our CREATOR. 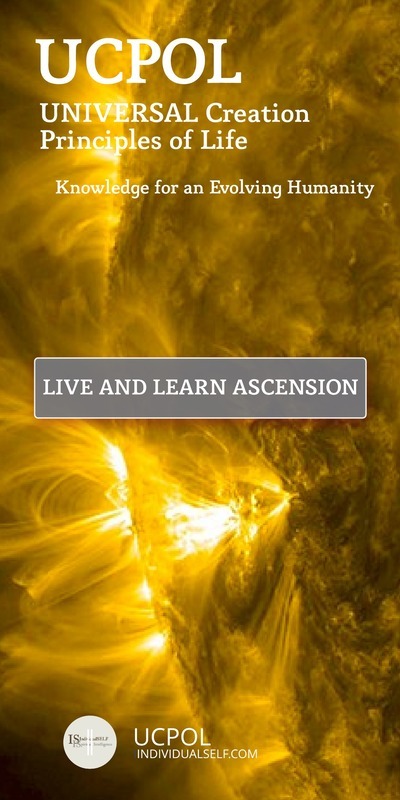 Now that we have direct experience knowledge of ascension stages to achieve enlightenment will universal darkness opposing force belief systems and mind control thwart us of using this knowledge and wisdom for the greater good of Humanity? 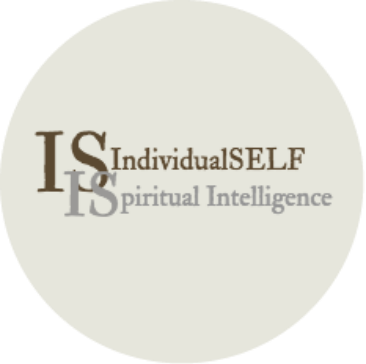 Please share with others how you stand tall in your unique individuation of UNIVERSAL TRUTH. Everything beautiful, intelligent and purposeful in our world is created by SOURCE. We have been misled to believe Human Being’s created these advancements; this is not true. For SOURCE to eliminate darkness control of our world SOURCE introduced creation advancements to prepare Humanity and our world for life after UNIVERSAL darkness elimination. For over twenty-five years, the UNIVERSAL darkness control of our world intention is to eliminate Humanity and our world. As SOURCE introduced creation advancements UNIVERSAL darkness destruction of creation advancements caused the largest increase in Humanity’s morally corrupt behavior choices and the greatest decrease in Humanity’s vibrational health state. Each human being has a choice to allow or not to allow darkness destruction and contamination of creation advancements behavior choices and experiences. Humanity as a whole has been ignorant to see, question and to stop allowing darkness mind control. Sharing this information is difficult for my HigherSELF Heart, I am aware of how darkness has caused a beautiful or intelligent or purposeful creation advancement to become contaminated with darkness mind control and for darkness mind control to cause additional discord in human life experiences. The darkness battle within THE UNIVERSE continues in our world because of Humanity’s choices. I created these words prior to participating within the world again. As my thoughts [guided by my Heart] formed the words tears streamed down my face; I recognized the difficulty for others to grasp and discern the darkness opposing force existence within THE UNIVERSE without direct awareness observation and experiences of this darkness. ​Become aware of Creation Principles Of Life - Become a SOUL Conscious Human Being. Human Beings with the presence of the Divine Spirit and the Water Of Life. They look not to the material environment to find joys of living and the satisfactions of earthly existence. They are burgeoning sons and daughters, spiritually illuminated and refreshed, morally strengthened and endowed. The UNIVERSAL Opposing Force is referred to as the Fall within THE UNIVERSE and through this action, the concept of darkness was created. In a more symbolic sense, this action represented the error to experience individuality not in alignment with UNIVERSAL TRUTH and the Will of THE CREATOR OF THE UNIVERSE. The UNIVERSAL opposing force exists within your consciousness. The UNIVERSAL opposing force, if allowed will manage and control your thoughts and choices. The UNIVERSAL opposing force intention is to stop your awakening and awareness growth. "Love is cohesion, or a binding force that keeps all things in relationship to love's source." "But Love will dissolve that which is not in harmony with the Universal order for Love demands of everything complete adherence to the principle of Love's own nature which is SPIRIT." There is no end to beliefs; each belief may have associated sub beliefs. For a complete transmutation to occur, each belief and sub belief must be reviewed and aligned with UNIVERSAL TRUTH, reconciled and transmuted [cleared from your IndividualSELF consciousness sphere body system]. Serving our CREATOR: Leaving no stone unturned when seeking the TRUTH to set one free from the darkness of ignorance and error. Pursue with diligence: UNIVERSAL TRUTH and meanings of righteousness, equity and justice within a world that remains filled with sin and selfishness. Doing what is correct and just: Our CREATOR calls us to step-up the intensity, and the time to set aside to seek guidance. UNIVERSAL TRUTH is moving through you with greater amplitude. Resist not this TRUTH, and align yourSELF with this frequency, allow UNIVERSAL TRUTH to flow through you. Ascension is a natural, ongoing and normal process of THE UNIVERSE accomplished by an increase in wisdom, compassion, tolerance and integrity, leading an IndividualSELF to UNIVERSAL Love. 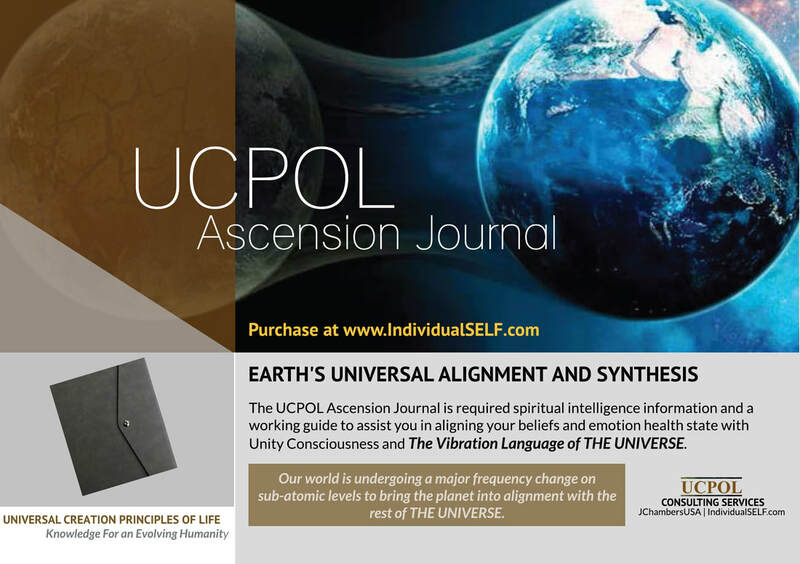 Ascension is a stage in the evolutionary process where an IndividualSELF raises to a higher vibrational health state achieved from IndividualSELF efforts and basis, chosen by each according to Human life experiences and growth.